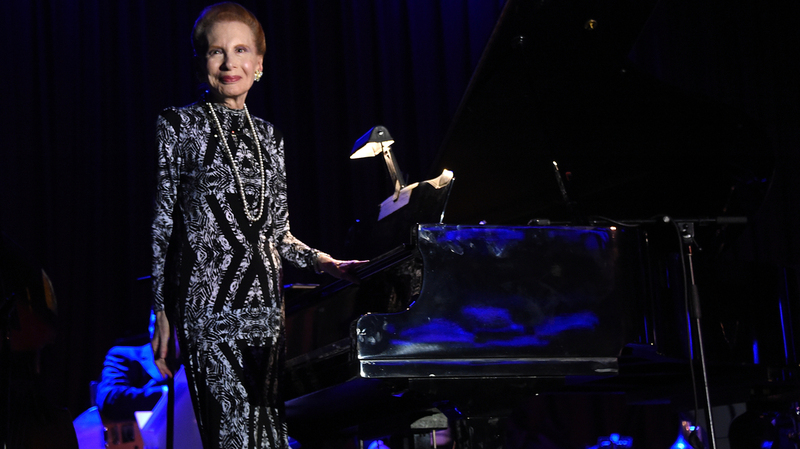 Barbara Carroll On Piano Jazz In this episode of Piano Jazz, we celebrate the longstanding career of Barbara Carroll. Pianist and vocalist Barbara Carroll (1925 – 2017) was described as a joyous and swinging jazz stylist. A dear friend of McPartland's, Carroll had a monumental career. When she was a guest on the program in 1979, she had just started her engagement at Bemelmans Bar in Manhattan, where she would go on to perform for a remarkable 25 years. In this episode from the first season of Piano Jazz, she plays an original, "Barbara's Carol," and duets with McPartland on a timely rendition of Stevie Wonder's "Isn't She Lovely."